President Francis Underwood once said the above quote, and over the past two seasons of House Of Cards, the now-Commander In Chief has done everything to live up to his word. Light threats, extortion, and good old-fashioned murder have darkened the mind of the man everyone wants to either befriend or defeat. Yet as powerful as Kevin Spacey’s molasses-accented baddie really is, there are others who give him a hell of a run for his money when it comes to playing the D.C. game. Are any of them better than the master himself? Find out as we run down the 10 best House Of Cards characters. After all, if you’re going to prove your worth on House Of Cards, you’ve got to measure up to the Underwood standard. Please keep in mind that if you haven't caught up on House of Cards, yet, there are some spoilers in the following paragraphs. Poor poor Peter Russo. 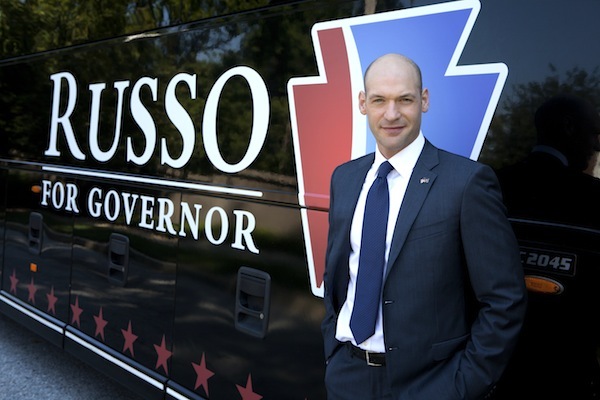 A recovering alcoholic and drug addict, his campaign for Governor of Pennsylvania was the best shot he had at accomplishing something in politics. At least, it was until it was torpedoed by Clare and Frank’s combined, if not mutual, efforts. He had the one thing few on this list actually possessed: actual humanity. It was his ultimate downfall, as it put him in as many tight spots as it did spotlights. Peter Russo didn’t have to die… but then again, depending on who you talk to, it was only a matter of time. Christina was a loyal staffer to Peter, and smart enough to parlay that loyalty into a sweet gig at the Walker White House. A touch on the emotional side compared to the others on this list, she wore her feelings for Peter Russo on her sleeve and ultimately allowed herself to get shaken up by the press. Which, of course, makes her a loose end in the eyes of those who would want to make sure any investigation into Peter’s “suicide” would be properly quashed. While death wasn’t an option, a couple of well placed rumors certainly did the trick. Still, she has enough positives to deserve a spot on this list. For a time, Linda Vasquez was a formidable opponent to the Frank Underwood machine, and even he knew it. But when it came to the woman “tougher than a $2 steak,” threats were not needed to win her over. In the end, all it took was a really big favor from Frank, funneled through his connections at Claire’s Clean Water Initiative, to give her the push she needed to become a valuable member of Frank’s team. Of course, she eventually resigned after some political wrangling went south, but regardless she did leave on good terms. Which means she’s out of the picture, but she gets to live; and with Frank’s respect to boot. 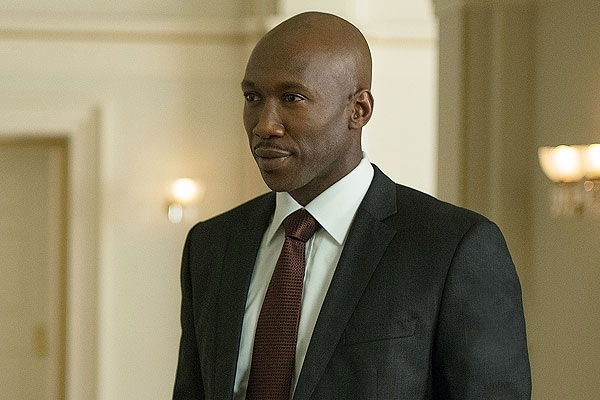 When we first meet Remy Danton, he’s portrayed as the man who holds Frank Underwood’s leash for SanCorp – the big energy lobby that keeps Frank and his party in office. For a while, it looks like Remy has a good grip on Frank, and for a while he does. That is, until Raymond Tusk enters the picture, and he switches allegiance to Frank’s better paying adversary – just as he’s buying up SanCorp holdings as if they were Pokemon. Once again, Remy chose money over power. If he keeps it up, he’ll end up on the same path the last poor sucker who chose that route had taken. Death might be final, but obscurity and insecurity is doubly so. Just outside of the top 5, much like her career up until her Slugline days, Zoe Barnes could have been a contender. 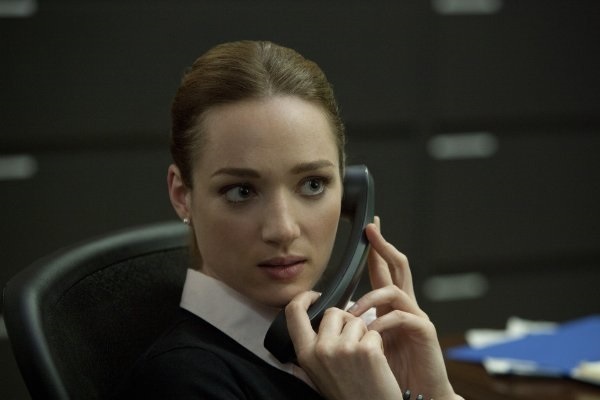 With a ruthless mindset, a very “giving” sense of trust, and the ability to wrap Frank around her finger; Zoe was on the fast track to greatness and she had no signs of stopping. That is, until she managed to grow a conscience and form a cabal of reporters that were dead set on tearing the Underwood legacy to shreds. At this point, Zoe Barns went from on the fast track to blood on the tracks. And to think, she could have won a Pulitzer if she kept her emotions out of the game. Now we get into the real heavy hitters, as Raymond Tusk was presented to us as a bit of a rube in his first couple of appearances. Sure enough, we were made privy to the truth along with Frank that Tusk wasn’t only really good friends with President Walker, but he’d been pulling the strings on Frank’s fate since day one. 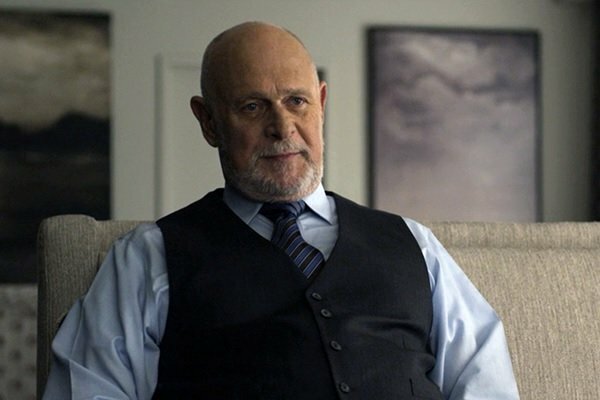 Ultimately Frank would win the day, but to have almost a whole season of events happen without even an inkling that someone was pulling the strings? That’s real power, and even Frank has to respect that to a certain degree. Freddy could have been a #1 contender for awesomeness in these House of Cards rankings, and for a while he looked like he would be. 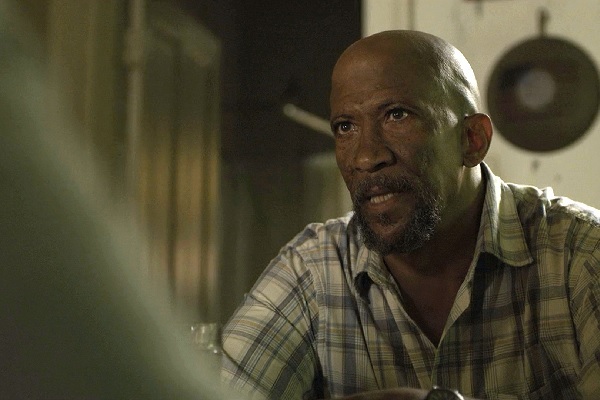 After all, throughout every episode of House Of Cards, we’d come to know Freddy as the one man who held the keys to the Underwood psyche, knew enough to be lethal to the man’s career, and even held the one weakness Frank could have easily been taken out with: those delicious ribs. Unfortunately, just when things were looking too good, Freddy decided to cash in some of that knowledge of his, and the partnership was dissolved through some rather unpleasant dealings. It’s such a shame too, as those looked like some mighty fine ribs. This entry comes with a caveat, as Claire seems to be positioning herself as a rather formidable foe in the third season. But for the first two seasons, Claire had only really used her power in two realms: the Clean Water Initiative and her own domestic dwelling. That’s not to say she’s completely powerless, as she’s started to strike out against her husband’s agenda; the greatest sign of this so far being her ambivalent killing of the Watershed Act that would put Peter Russo’s on the map. From the looks of it, Season 3 looks like it might bump Claire up in the polls, neck in neck with her husband. 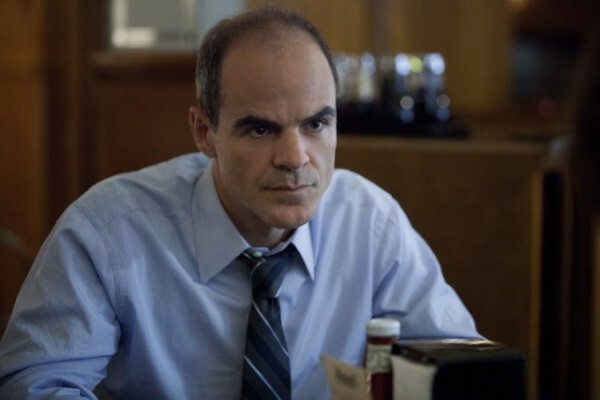 Doug Stamper is what you would have seen out of Peter Russo, should Peter have stayed loyal to Team Underwood and played more ball. Ever loyal, ever resourceful, and always ready to help fight the good fight; Doug is an invaluable member to Frank’s inner circle. What’s more, he seemed very comfortable with all that he did for the greater Frank-related good. Hell, he even showed some of that Peter Russo humanity when he tried to help Rachel Posner. Of course, we all know how that turned out, and here’s hoping that the brick to the head didn’t do too much damage. 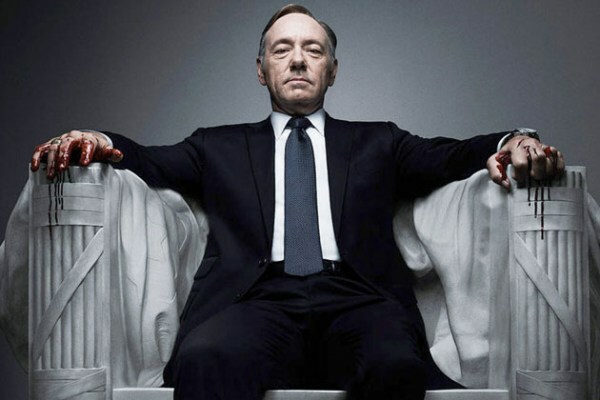 Though if you’re one of the lucky few that caught some of Season 3 before it was yanked, no spoilers please.
. Did you really think a House Of Cards rankings list was going to put Frank Underwood anywhere but at the top? If so, then you were right! Looking at the people he’s trusted, the acts he’s had committed or committed himself, and just the sort of person he is; it’s easy to think that there are so many ways to take Frank Underwood to the cleaners. Yet this is exactly the mistake that his enemies make, as they assume two things about Frank that are completely untrue: That his one track mind cannot adapt to his environment and that the leverage they have isn’t counterbalanced by some sort of greater threat he has hiding in his coat pocket. Someday, someone might actually take Frank Underwood in a fair fight; and then we'll see if Frank has the last laugh. House Of Cards Season 3 drops Friday night on Netflix.